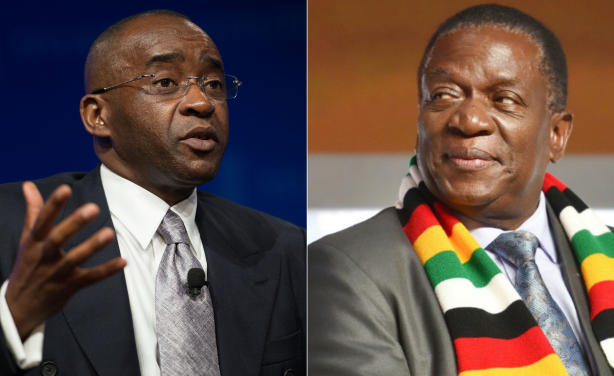 Having moved to charm the world with reform pledges after taking over power, President Emmerson Mnangagwa's momentum was rocked by a disputed election victory and post-election violence, resulting in a lot of deliberation about whether Zimbabwe is on the right path. 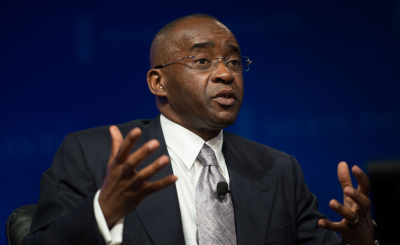 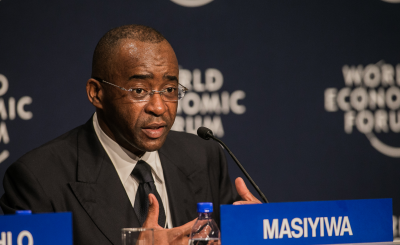 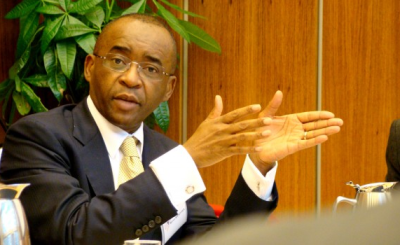 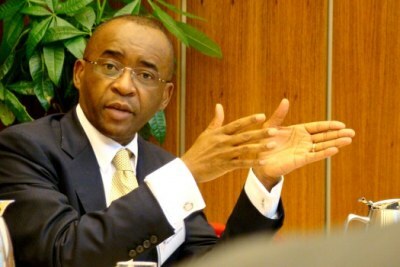 Strive Masiyiwa, an internationally respected businessman, believes Mnangagwa is sincere. 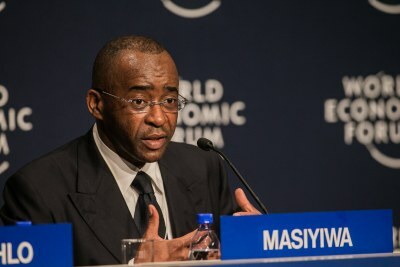 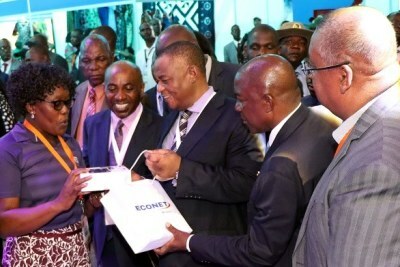 Econet founder Strive Masiyiwa and President Emmerson Mnangagwa.